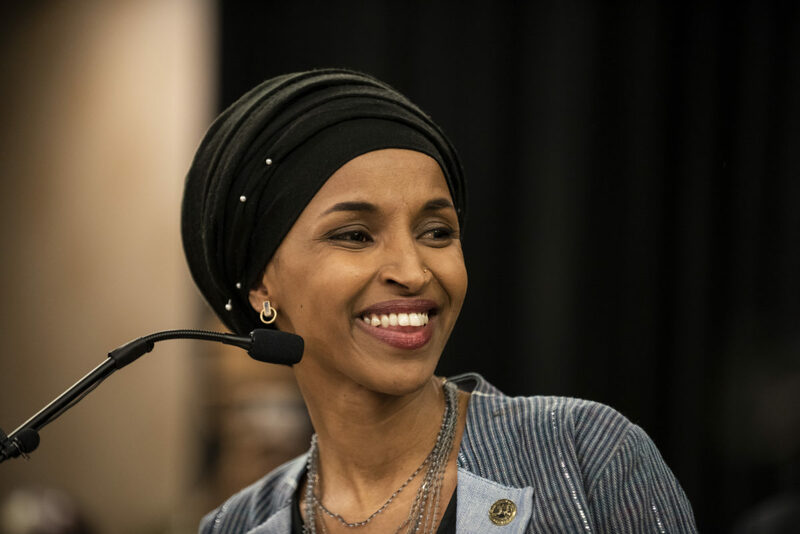 Democratic Minnesota Rep. Ilhan Omar released a statement Thursday with Democratic Reps. Rashida Tlaib and Andre Carson that celebrated the passage of the resolution condemning hate. The text of the resolution, which passed 407-23, did not mention Omar by name and included language condemning all hate. All 23 members of the House that voted against the bill were Republicans.